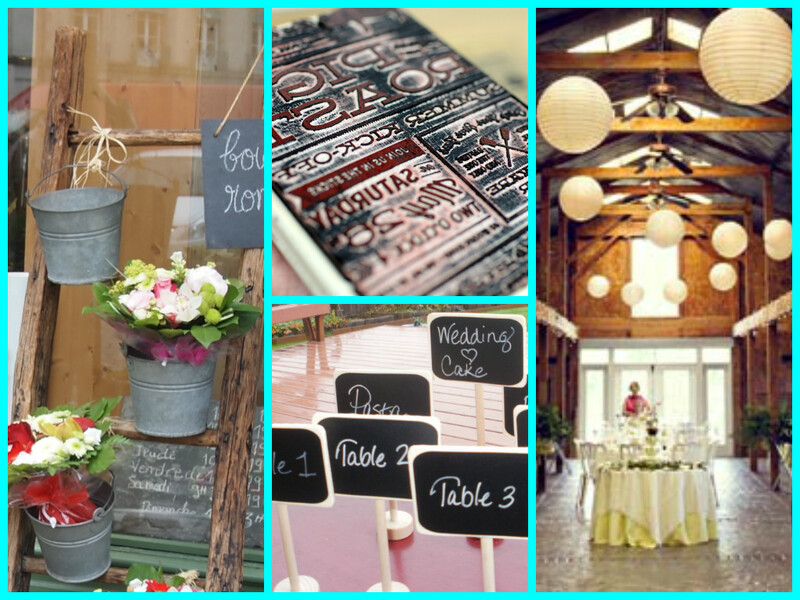 ABCey’s Top 5 Entrance Ideas for Your Next Event! How your attendees enter your event can instantly create the “wow” factor before the event event starts! 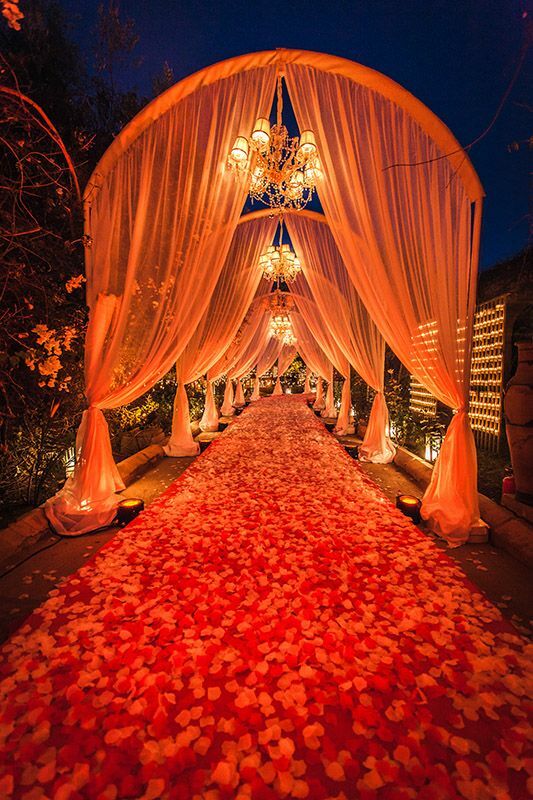 ABCey Events provides insight on ways truly make an entrance. 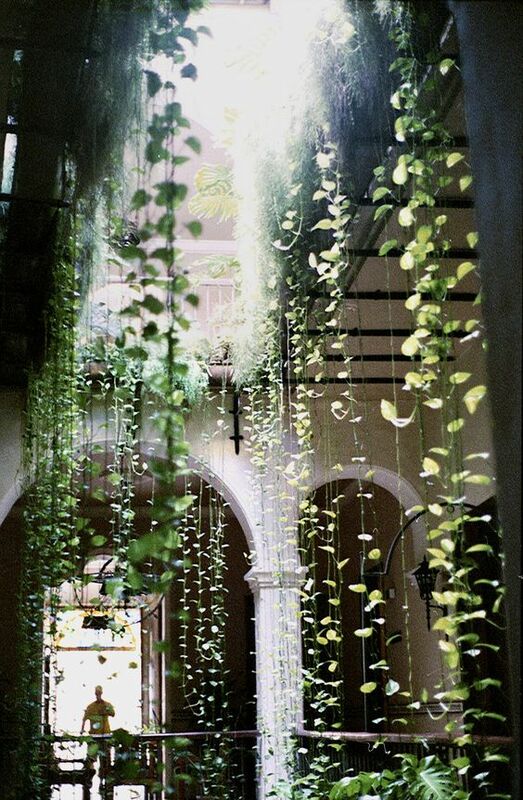 Tunnels are a great way to create a transition from the outside world to your event. Utilizing projection mapping and audio in a tunnel can really get people in the mindset to focus on whats coming up! Archways offer a huge branding opportunity to kick off your event! 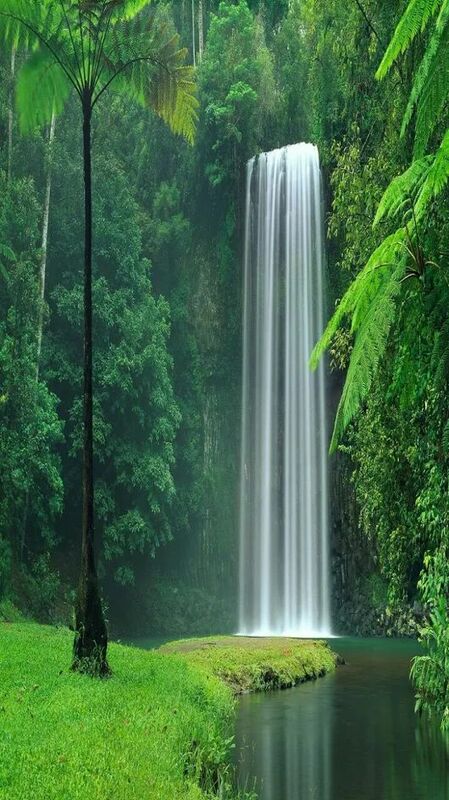 The sheer size will grab your attendees attention! Use the entrance as a chance to have guests immediately get interactive! Create a quick and fun activity to get people having fun ASAP! Create a photo opportunity guests can’t miss! This will also help your event have a social media presence as guests can post their pictures to all their social media accounts! Instantly pump people up by having greeters at the entrance either offering them a cocktail or party gift! Making a statement from the beginning to end of an event is always one of our goals! Having a stellar entrance definitely a must! What are your favorite entrance ideas? Let us know in the comments below or on Facebook and Twitter! Different hues & color combinations can support your event’s message by helping to cement ideas or feelings in attendees. 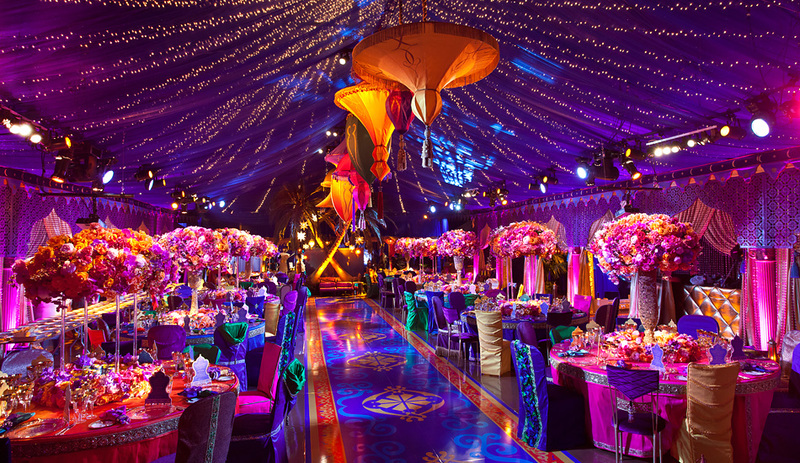 Colors & color schemes create an ambiance at event venues both consciously and unconsciously. At ABCey Events, we have rounded up our top five tips on ways to utilize the psychology of color effectively at your next event! The number of colors and the contrast between them creates different effects. Less variation and low contrast is more calming, while multicolor and high contrast creates a more energetic & vibrant vibe. Consider the theme of your event as well as the season you are planning to have it in. Fall is perfect for burnt orange & brown shades and Spring calls for pastels! There are no bad or wrong colors, there are only some unfortunate combinations. The chroma of the color you use will make it right. If you want colors that are more harmonious, or close on the color wheel, you still want contrast to vary their values & accents. Avoid color schemes that will remind people of different corporations. For example, red and gold could remind attendees of a fast-food place because people have such a connection to the hues you’ve chosen. But if you opt for a rich red and brushed gold, people aren’t going to think McDonald’s. Get creative and mix it up! Even if it’s color message is contrary to the event’s message, this is an important tip! The logo color could be used minimally and softly at a corporate meditation session to just punctuate the event, for example. The beauty of color is that the more you know, the more you know how to use it. Look at luxury ad campaigns for clues of color palettes that evoke a psychological response, or note the fun, bright colors in kids’ products for examples of what works! Play it up! What are your favorite color combinations to communicate a message to attendees? Let us know in the comments below or on Facebook & Twitter! Vendor Spotlight: Giggle and Riot Funbooths! 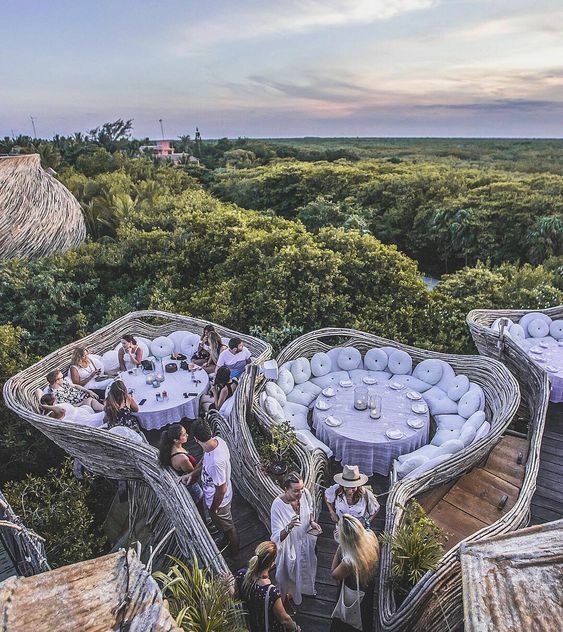 At ABCey, we are always looking for new and innovative ways to take our events to the next level. Giggle and Riot Funbooths, a Sacramento based interactive open air photo booth rental service, recently came and set up their photo booth at two of ABCey’s most recent events, one being my personal engagement party! G&R provided super high resolution on-the-spot prints, social media functionality so people could text or email their photos, funny props, and more backdrops than a crazy cat lady has cats! No kidding! They also do custom work if there isn’t a perfect match. You can fit tons of people in each picture, and we’ve heard their record is 26! Giggle and Riot was created by top notch wedding photographers Caroline Winata and Josh Daniels at Milou and Olin Photography so that guests could have a “non-lame” photo booth experience at events! 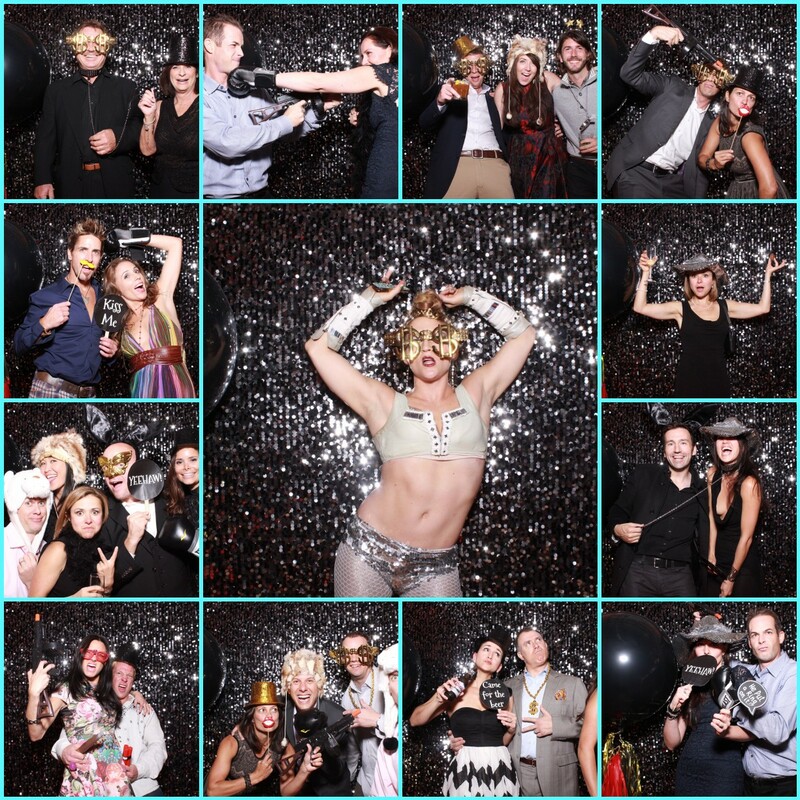 Their mission is to reinvent the boring old photo booth concept using high powered studio lights, modern DSLR cameras, their sick sense of humor, top notch customer service, gobs of style, a little giggling and a lot of rioting. The result: a hilarious funbooth that’s as unique, supertastic and fun-filled as you are! What do you think of Giggle and Riot?! Be sure to keep up with their news and fun photos via Facebook, or to view all of their online galleries, click here! Let us know your thoughts in the comments below or on Facebook & Twitter. 5 Fall Table Settings We Love! Sadly, Halloween is over which brings October to a close. But, ABCey would like to welcome in November with 5 fun outdoor table settings that are perfect for any Fall soiree. 1. Long tables allow for a beautiful set up that seems much more intimate than seating that is all spread out at different tables! 2. We love how simple the flatware and plates are with that beautiful Fall shrubbery as a centerpiece. So chic and simple! Blankets on the chairs for guests are also a smart touch as things start to cool down. 3. 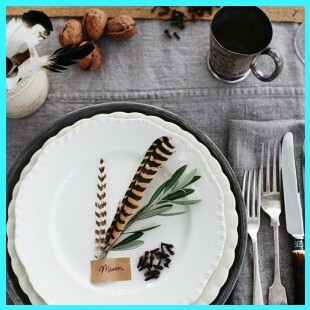 These neutral colored feathers are elegant and really add a pop to this otherwise simple set up. 4. 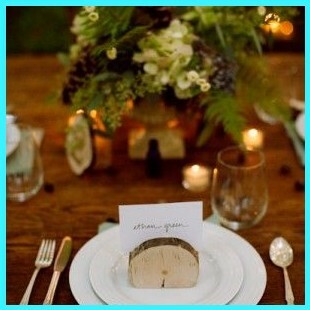 Again, incorporating nature into a Fall table setting is a must and these wood place card holders are so rustic and classy! Small votive candles always add a nice ambiance! 5. Okay okay, we don’t want October to be over just yet either, so incorporate some pumpkins/gords into your table setting too! 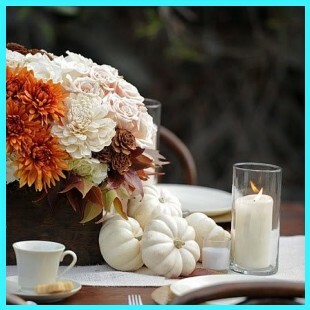 We love these white pumpkins that give this table a fresh look! Which of these looks is your favorite? Let us know in the comments below or on Facebook & Twitter! 6 Fun Invitations For Any Party! What’s the point in planning a great party if you’re not going to show it in the invitations?! 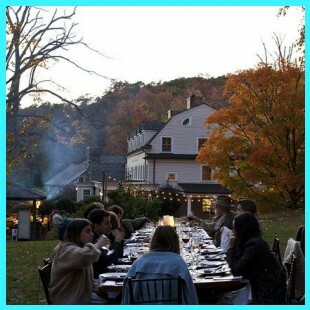 ABCey has gathered some of our favorite and unique ways to invite guests to your next event! 1. Pantone | These cute invitations are so simple and classic! Matching everything to a Pantone color is all the rage now, too. We love that they used them as chocolate wrappers! 2. 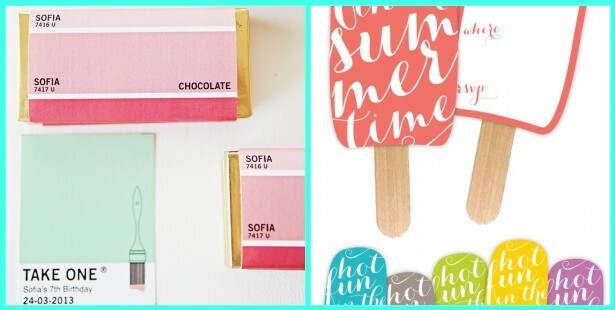 Popsicles | These adorable invitations just provoke thoughts of summer days! They’ll be sure to catch any guests attention! 3. Cut Out | These invitations are so intricate and delicate and would work for any party theme! We think bright colors look best! 4. 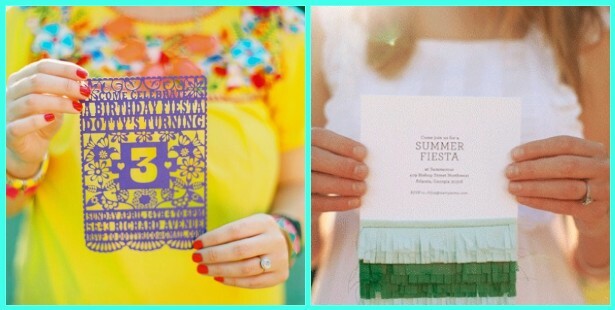 Fringe | The fringe at the bottom of these invitations are so fun and can be used for any party theme, not just a fiesta! 5. 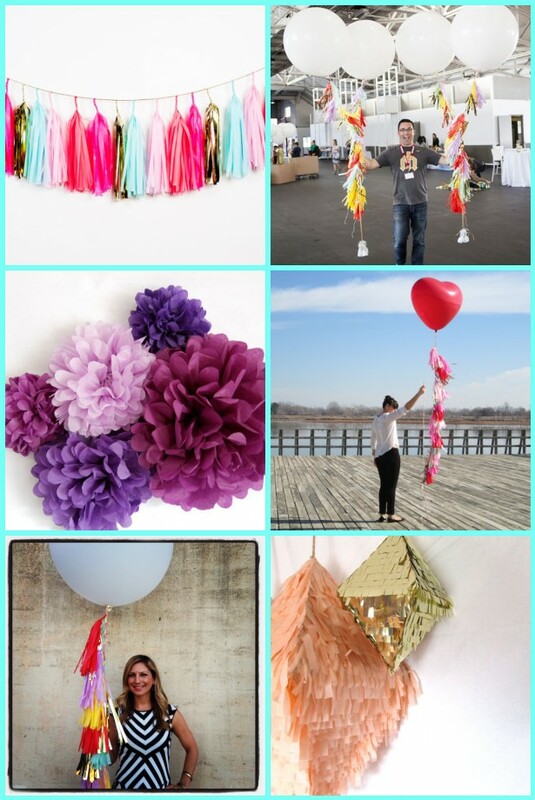 Balloons | This interactive invitation is sure to get guests excited for your event! It’s so simple, yet so clever! 6. Baseballs | What a great keepsake! 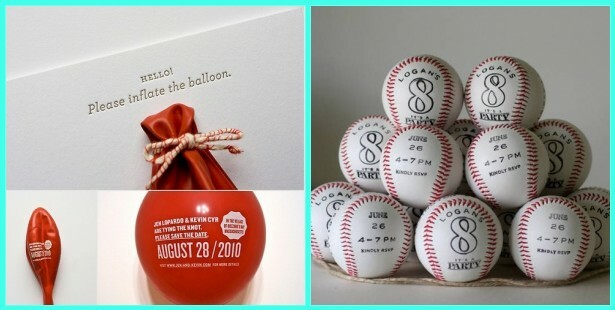 These invitations would be perfect for a little boys party or even a sports game viewing at your house! And guests get a free baseball! Which invitation do you like best? Let us know in a comment or on Twitter or Facebook! 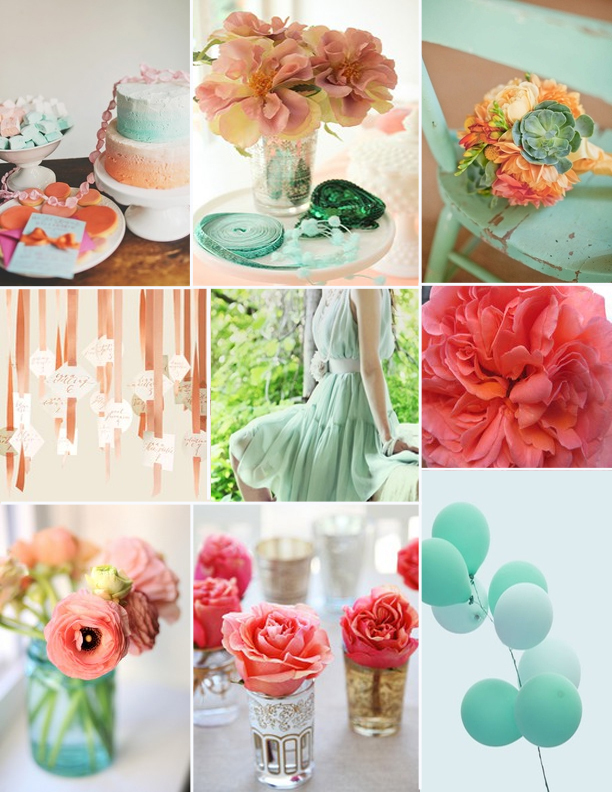 Also, make sure to check out our Pinterest for more great party ideas! 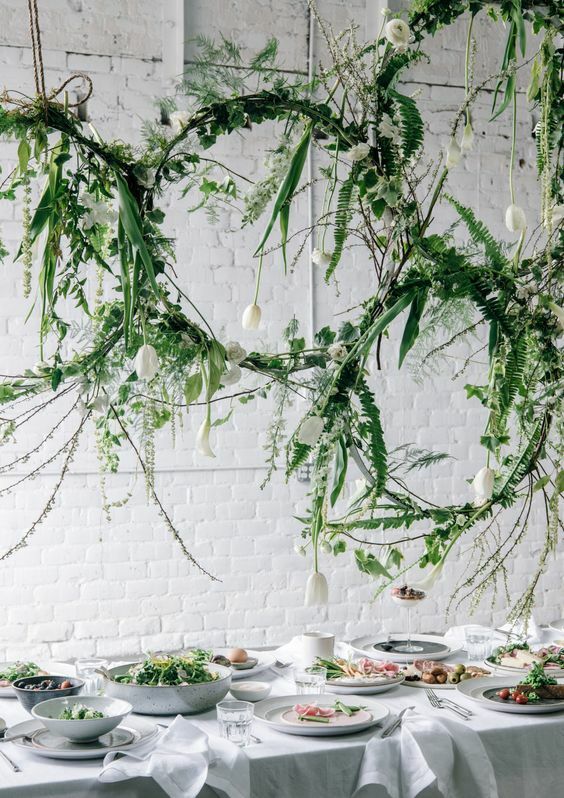 It’s finally summer and the long, lazy days are the perfect setting for a chic rustic party. 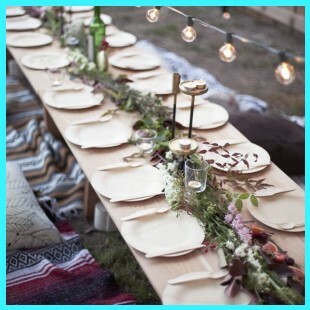 Instead of spending too much on invitations and centerpieces, try ABCey’s best ways to DIY your next rustic event! 1. 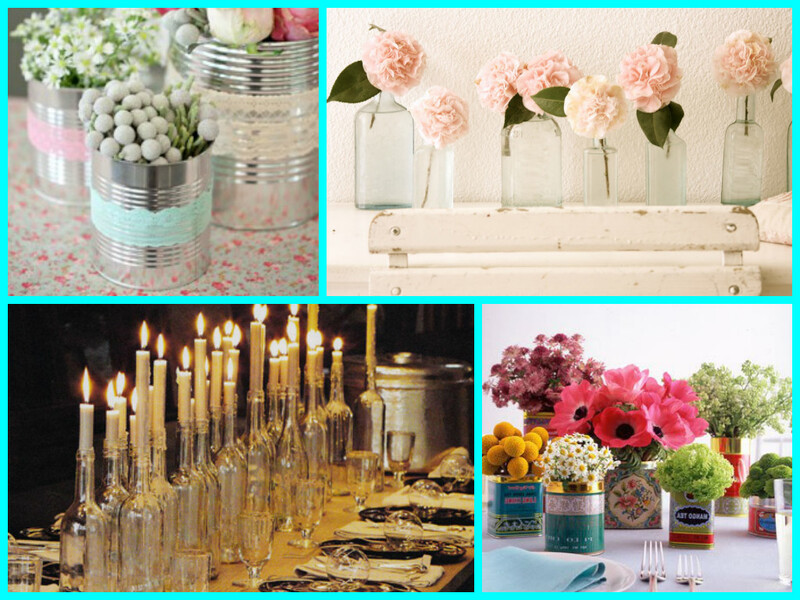 Centerpieces | Mason jars are a popular staple for rustic centerpieces, so try using other vessels! Old or new glass bottles of varying shapes and sizes are a good way to play up proportionality around the table. If you want more of a shabby-chic vibe, head to the pantry for some canned goods. You can strip them down and leave them bare or adorn them with lace or a ribbon! 2. Invitations | DIY-ing your invitations is possible for even for largest of guest lists! Use stamps to give your invitations a vintage, cattle brand feel. 3. 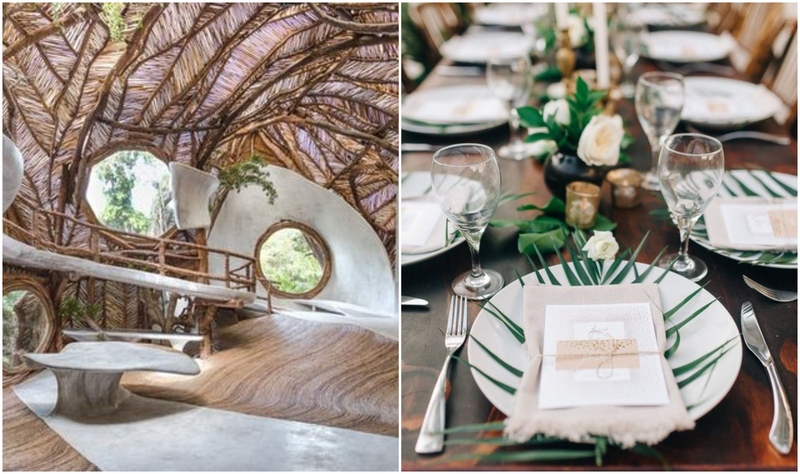 Decorations | Decorating your rustic event can be very hands-on and is a great opportunity to show your event’s personality. Paper lanterns, strings of pinecones, and using wooden ladders as a tiered display are easy ways to adorn the event space. 4. 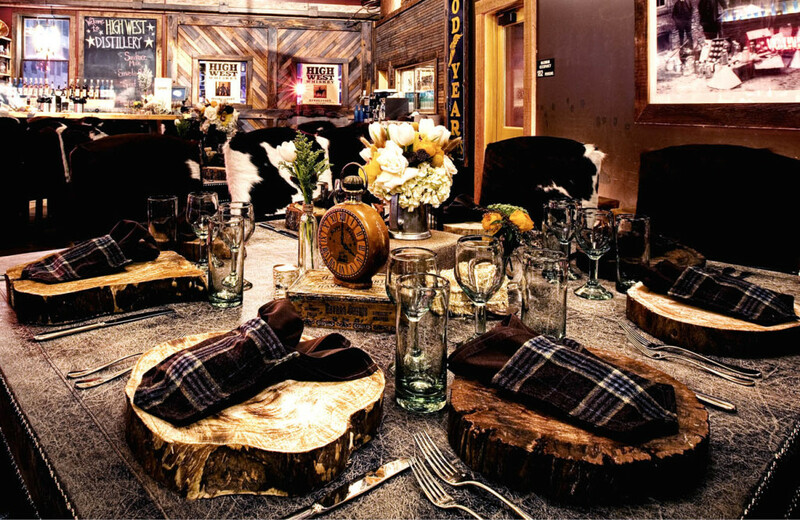 Food | Rustic events pair well with classic comfort foods. For cute hors d’oeuvres, whip up a charcuterie and cheese plate, mini pies, or tacos. If you decide to cater, you can still dress up the place settings with mini chalkboard name tags and utensils sealed with burlap and twine. 5. Party Favors | The possibilities are endless! 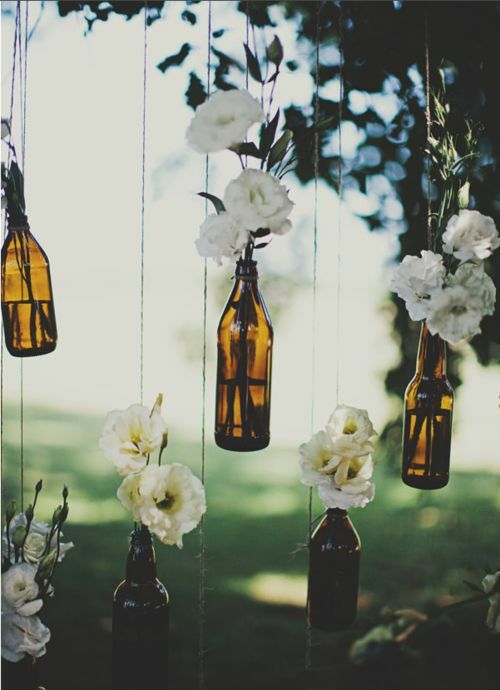 If the event is rustic, keep the favors simple yet put together. Try out homemade jams, cookies, candles, or soaps. If you used the centerpiece ideas, send them home with guests! 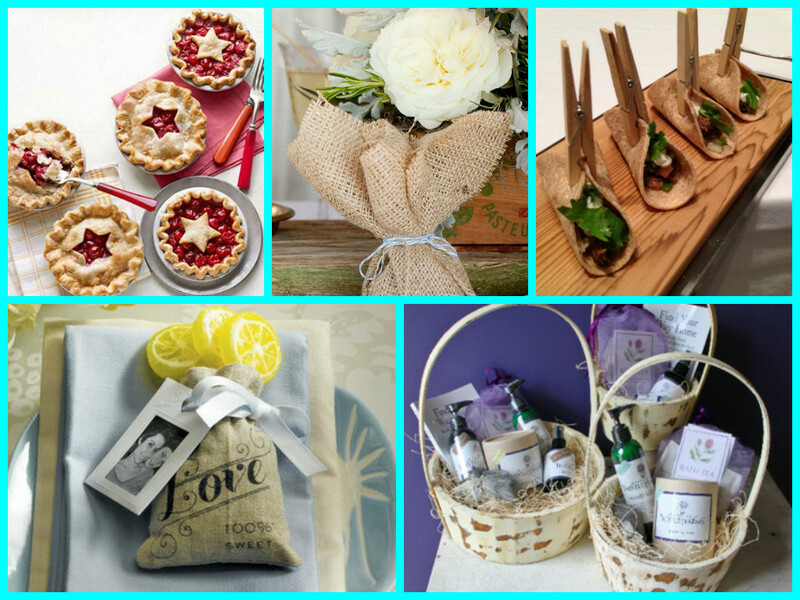 Put the gifts in wooden baskets, personalized burlap sacks, or mini cardboard box and voila! Which of our DIY ideas are your favorite? Tell us in a comment or on Facebook and Twitter!